The name Tagliabue is often pronounced “TAG-lee-a-bu” in American English. The former NFL Commissioner’s surname is pronounced “tal-ya-BU-eh” in Italian with the accent on BU. 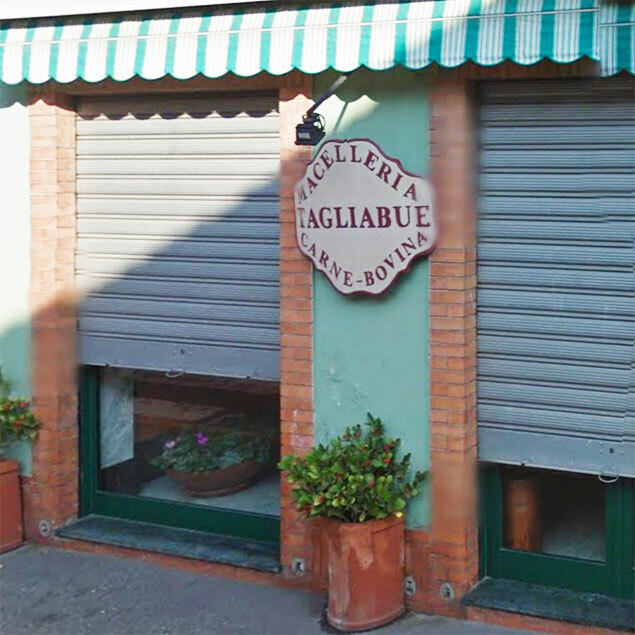 To an Italian speaker, the American way to pronounce Tagliabue with the hard G sounds harsh. 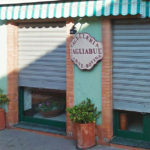 There is a “macelleria” or butcher shop, named Tagliabue, in a town in northern Italy. The simple rule is that the G is silent in “gli” in Italian. That is a slight over-simplification, but will avoid the error of the hard G. It is actually very slightly pronounced, compared to the sound of “li” with the tongue very lightly touching the palette, and is one of the characteristic subtleties of Italian pronunciation. 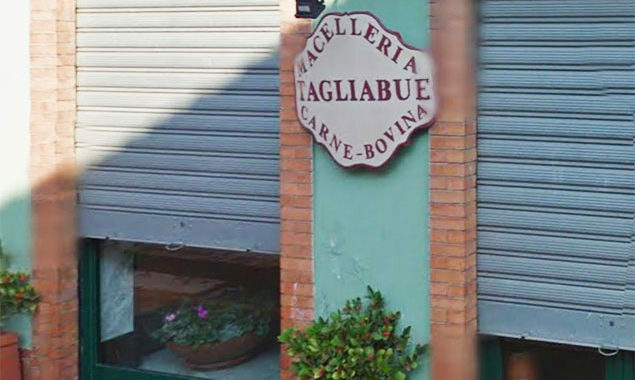 The name “Tagliaferro” is treated the same unfortunate way as people pronounce Tagliabue. It means “Smith” more or less, since taglia still means cut and ferro means iron. It should be “tal-ya-FERR-o” but I always hear “tag-li-a-FERR-o” with the hard G.
There is also an NFL football coach Steve Spagnuolo, which in America is usually pronounced “Spag-NO-lo.” It means “Spanish” in Italian where it is pronounced “span-YO-lo.” Actually, its spelling shows its roots in Napoletano, the dialect of Napoli (Naples). The editor of his Wikipedia page has put IPA pronunciation guides for both pronunciations of the name, listing this first as English, with the hard G spæg’nɔːloʊ and then showing this for Italian, spaɲˈɲwɔːlo, which even accounts for the extra U which is not always in that name. That spelling also shows its Napoletano origin. This G gets the same treatment in French. The pasta dish “tagliatelle” which means ribbons, more or less, is pronounced in French with the hard G and the accent on the first syllable, “TAG-li-a-tell.” In English, when not pronounced as it is in Italian, “ta-lia-TELL-eh” (in four syllables, not five) you may hear “tag-li-a-TELL-y” although this pasta shape is usually called Fettucine in America.